Tottenham Hotspur has named their selling price for centra back Toby Alderweireld. 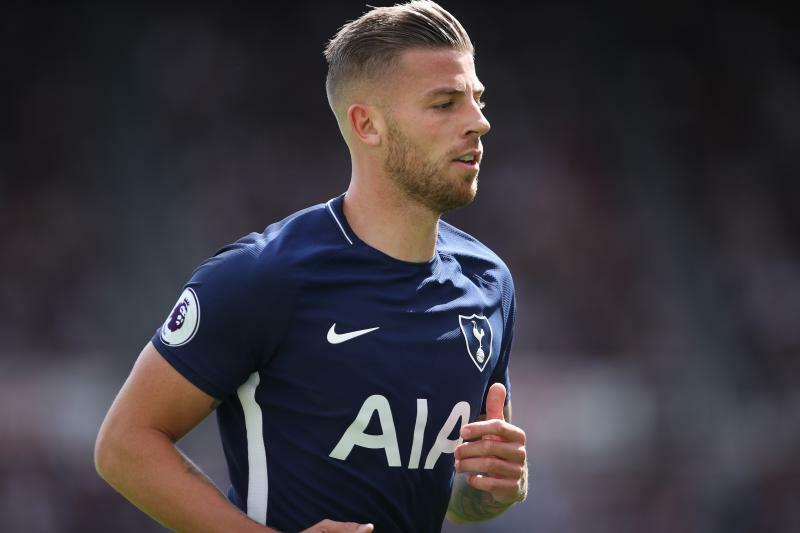 Alderweireld and Spurs have been negotiating a new contract for some time now but an agreement has not been made. The Belgian international is demanding a fee of ￡180,000 a week which is also equal to what Virgil van Dijk is earning at Liverpool. But report has it that Tottenham chairman Daniel Levy is reportedly refusing to go beyond ￡100,000 a week. According to HLN, Tottenham is now looking to offload the Belgian for a fee ￡44m. The Belgian also has a release clause of ￡25m which will be activated in 2019. Barcelona, Paris Saint-Germain, and Manchester United are all interested in signing the highly rated defender. 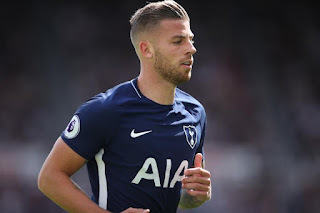 Do you think Tottenham should sell Alderweireld?